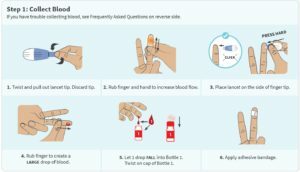 There are new HIV test kit which can be carried out quickly and easily in the privacy of your own home and results will take only a matter of minutes to appear. 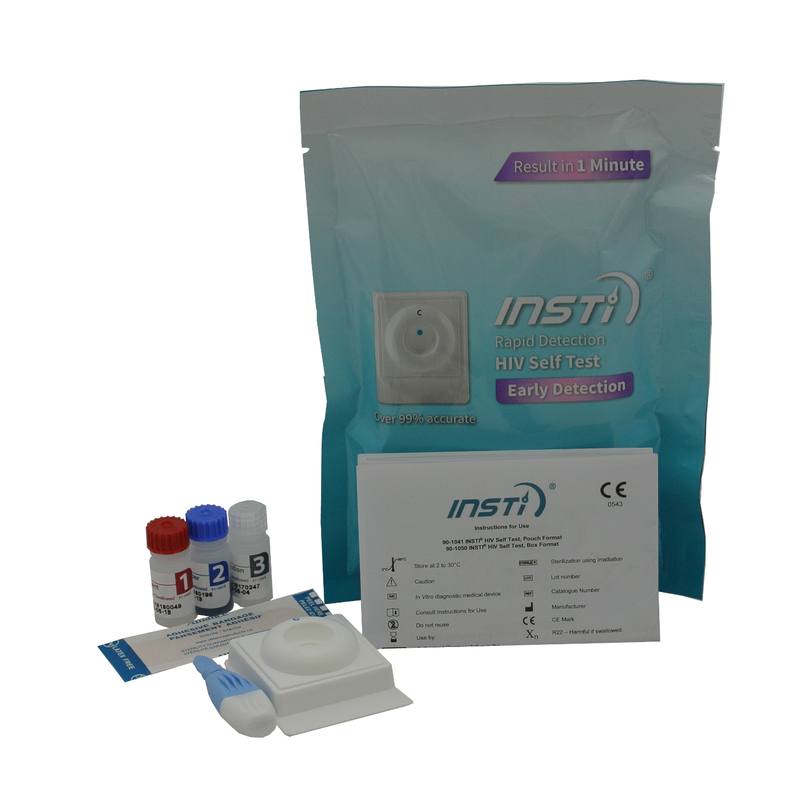 We offer one of the few CE Marked Self-Testing kits for HIV called Insti Test. It is over 99% accurate and is being used by several NHS clinics throughout the UK. HIV (human immunodeficiency virus) is a virus that attacks the immune system, the body’s defence against illness. If left untreated, HIV can lead to AIDS (acquired immunodeficiency syndrome). HIV and AIDS can’t be cured, but the medications available today help people live normal life spans. 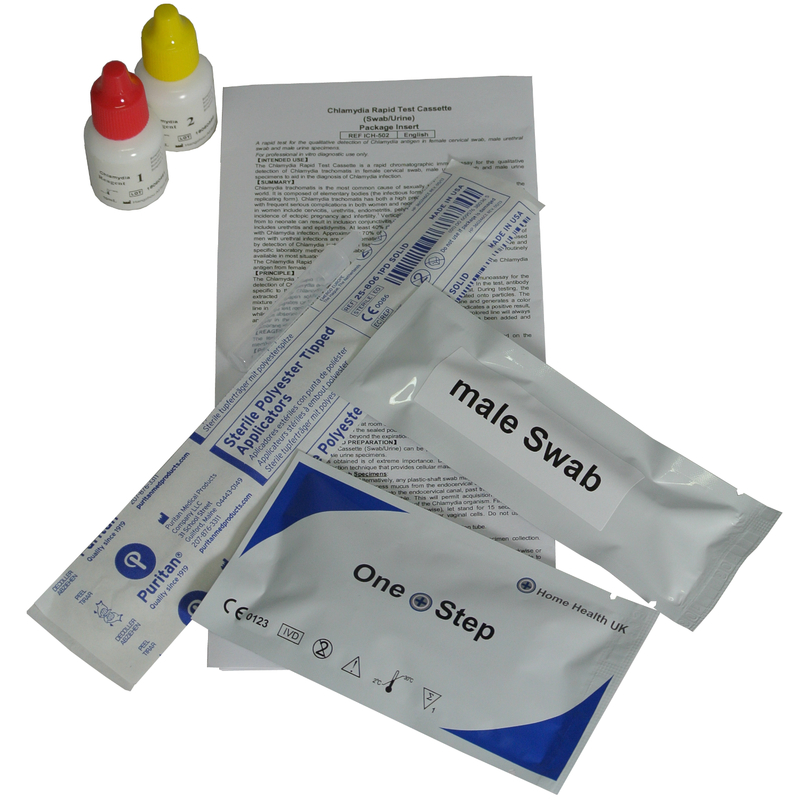 There are now approved simple to use HIV test kits which you can carry out in the privacy of your own home. HIV is not a strong virus and so doesn’t survive outside the body for long, this is why it is not possible for HIV to be contracted through touching, hugging, sharing cutlery, insect bites, toilet seats or eating food that has been prepared by a person with HIV. Nowadays there are new tests which can be carried out quickly and easily in the privacy of your own home and results will take only a matter of minutes to appear. 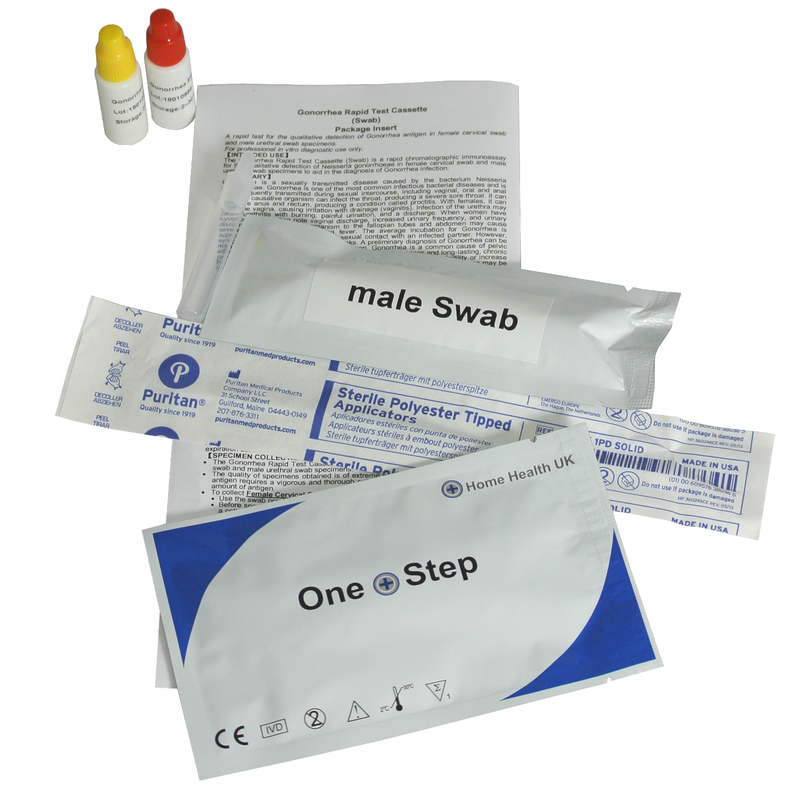 We offer one of the few CE Marked Self-Testing kits for H.I.V. called Insti. It is over 99% accurate and is being used by several NHS clinics throughout the UK. 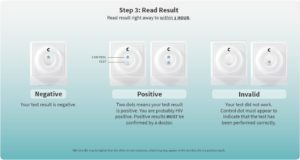 The INSTI HIV Self Test has a built-in control dot to show that the test has been performed correctly and that you have added the proper sample type and amount of blood sample. If the control dot does not appear (invalid test result), your test has not worked. It is not possible to draw conclusions from this result and you will need to perform another test. In the event of repeated invalid results, consult a doctor.